Save 65% on this highly-rated play set! 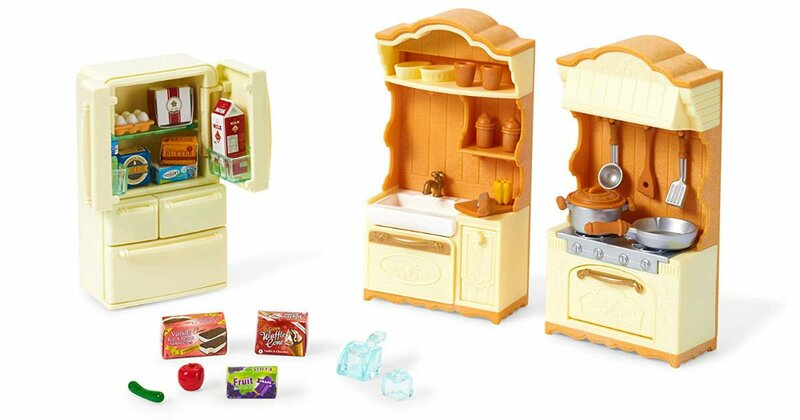 Hurry over to Amazon to score this Calico Critters Kitchen Paly Set for only $7.08, regularly $19.95. This furniture set includes a stove unit, sink unit, refrigerator, cooking utensils, vegetables, ice, etc. Prime members receive free shipping, otherwise free shipping starts at $25.